They came. They saw. They conquered. 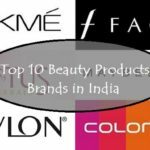 As we have stepped into beauty and makeup new releases of 2016, let us look into the wonderful makeup and beauty releases of 2015. 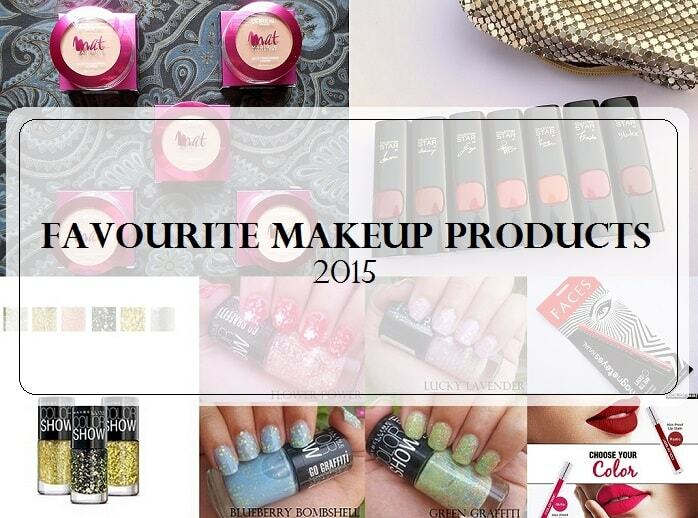 2015 saw a range of cosmetics brands in competition to bring out the best of the best makeup and skincare products. 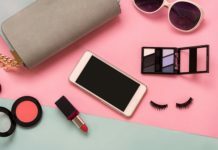 Just when we thought of never splurging on makeup again, there was another new launch and we could not help ourselves. 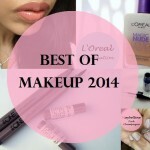 Be it matte liquid lipsticks or matte lip crayons, eyeshadow crayons or eyebrow pencils, we got to see it all in 2015. 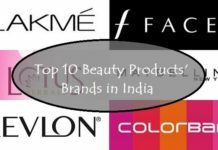 Lets see the best beauty and makeup products launched in India in 2015. 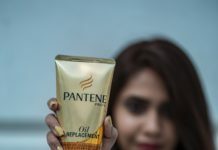 From Faces, Colorbar to Lakme and L’Oreal – every brand had something to offer. Although, personally speaking, the price range was a tab bit high with very few exceptional budget friendly ones, but the quality was phenomenal. There were only few misses and mostly hits this year and we couldn’t love it more. Without wasting time, let us see the best 10 releases of 2015. Red lipstick is to women what sports car are for men. 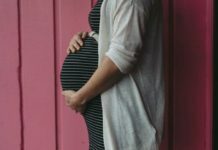 Sounds familiar, right? 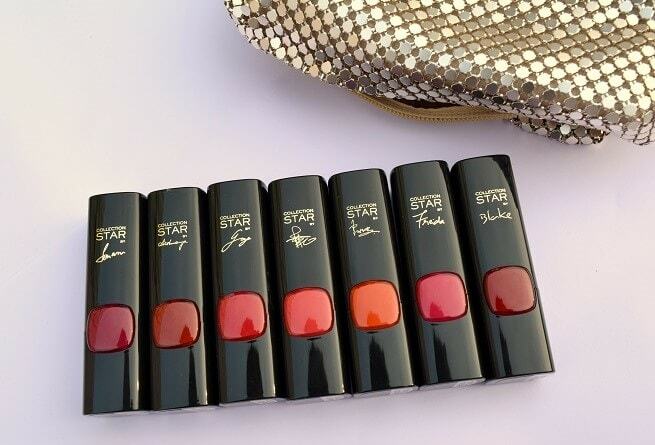 L’Oreal Pure Red series made us weak in our knees by releasing 7 stunning shades of Red with various undertones. Each bullet is signed by7 iconic L’Oréal Paris ambassadors and these are sheer awesomeness. The lipsticks are insanely pigmented and has more of a satin matte finish and sure to flatter you. 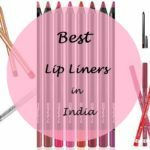 Anshita has already reviewed and swatched all the shades so do check out before buying one…or more. Btw Anshita has again reviewed and swatched the new pink lipsticks collection by L’Oreal Paris called La Vie En Rose..but thats for next year’s list I guess! 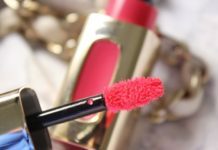 Maybelline made us drool on the Color Show 40+ nail colors and Glitter Mania series and then, in 2015 they brought forward the Go Graffiti and Gold Digger Nail Paints. Go Graffiti has some fabulous top coats and pastel and graffiti arts which has been reviewed by Nikanshi on VNA. Coming to another series, Gold Digger (also a part of Color Show Range) which was released around December, has a range of 6 shimmery gold shades. 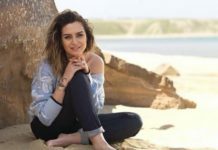 So, if you love nail art, these are the best choice for you and you won’t need any tools and techniques with these. Matte lip creme is a craze and everyone one of us were drooling over Lime Crime Velvetines. Well, the brand is too high end and unavailable in India but fret not, we have Colorbar Kiss Proof Lip Stain which has (almost) same texture. 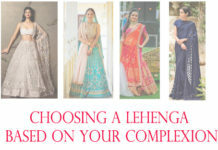 The 8 shades available, has an array of pinks and chic reds which is sure to flatter your lips. They are matte, comfortable to wear and totally long lasting which every girl would love. 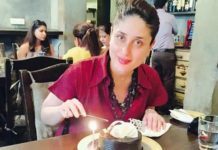 This is one of the stunner of 2015. Brow shaping and brow filling became such a craze in 2015 that every woman started doing it. 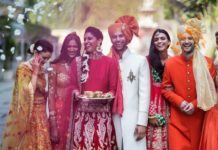 Maybelline is the first brand which brought the Brow shaper and filler (ignoring the black brow liner from Lakme) which is another hit of 2015. 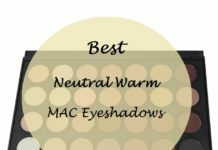 It is available in 2 shades – brown and grey and perfect for the Indian skin. 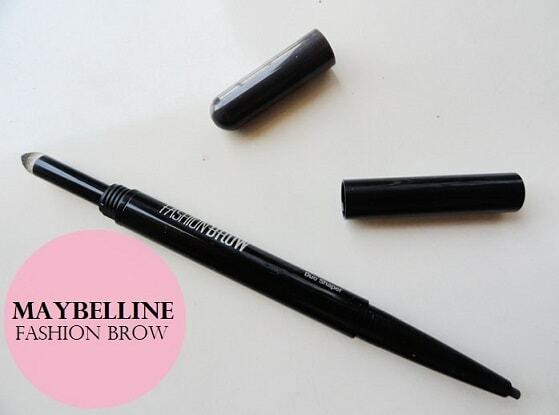 It has a pencil as well as a brow powder and you simply can’t resist the price tag! 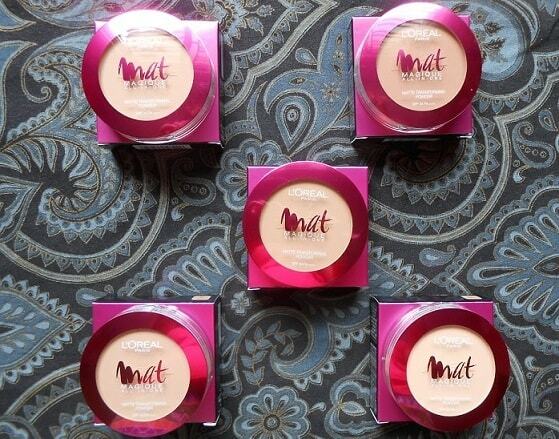 Check out Trisha’s review of Maybelline Brow Shaper on VNA. After Colossal, Eyeconic, Magique, Colorkick..now we have the Faces Magneteyes Kajal. 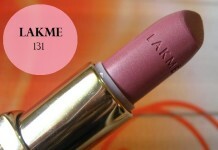 It is creamy, pigmented, long lasting, smudge proof, water proof and budget friendly. What else do you need? 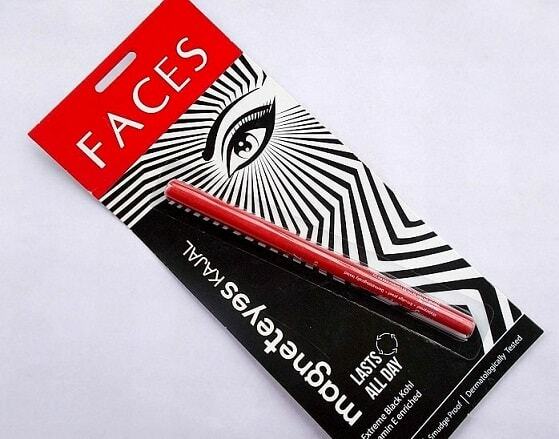 Faces has done an awesome job bringing this splendid Kajal to the Indian market. We Indians can’t think of any occasion without kohl and this kajal pencil enhances the eyes like anything. 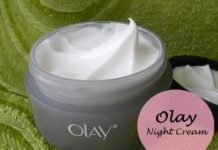 I would personally recommend this for its creaminess and affordable price tag. The brand doesn’t have too many products – just a kajal, liner and matte as hell matte chubby crayons. 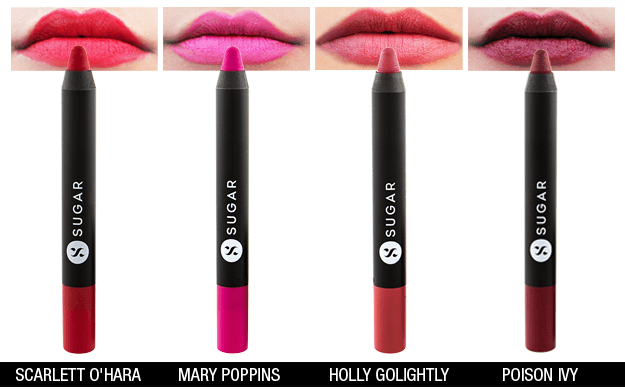 The Sugar Matte as Hell is slowly taking on the Indian market with just four blockbuster matte lip shades. These are beautiful matte lipsticks which has an amazing quality and for now it is only available online. 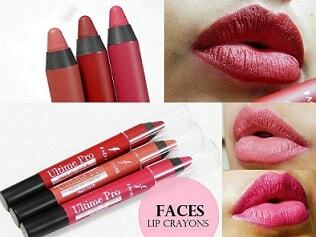 You will definitely love at least one shade of the four and the price is very similar to other matte crayons. Graphic liners became a rage in 2015 and everyone loved this black felt pen liner. 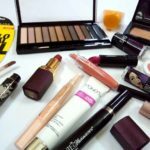 Maybelline is known to have the budget friendly price tag with amazing quality. 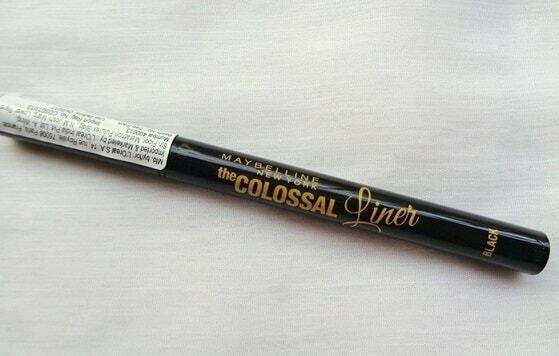 The Colossal Liner became a rage and we couldn’t deny the beauty of it. The felt tip is amazing to draw any cat eye liner or winged stroke within minutes and with such precision. This is extremely easy for a beginner or shaky hands when you in a hurry. 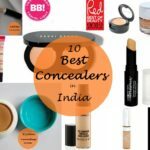 What I loved is the 5 available shades for various complexions and Indian skin tones. The price tag is affordable and it comes with an in built mirror and applicator as well. 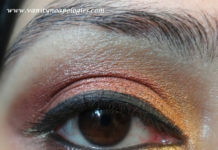 Check out the fun matte experiment by Ananya on VNA to know how lovely the quality is. 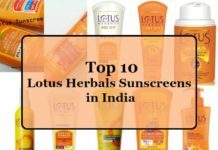 It effectively passed the moisture retention test, absorbs oil and keeps skin fresh and shine free for hours. This is undoubtedly a great compact of 2015. 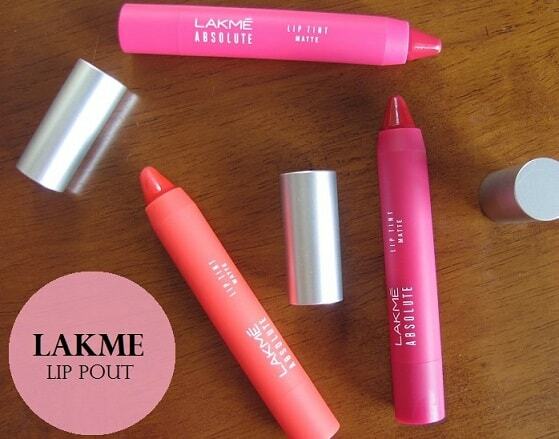 Our very own desi brand Lakme launched the beautiful matte lip tints which we couldn’t avoid at all. Absolute is a pure love for every makeup lover and we can’t ignore the matte lip tints. The shade range is pretty good and we love the retractable function which eliminates product wastage from sharpening. 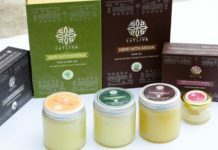 Okhay, you might say that these are two different products but then the range is same. I couldn’t help myself but add these because they are pure bliss. 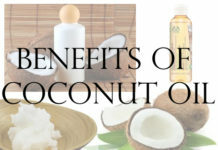 Having tried and tested both of these – I have fell for them totally. The lip crayons have two variants – matte and starry matte (with teeny-meeny fine shimmers but nothing loud and bizarre). My personal favorite is the Midnight Rose which is a gorgeous-to-the-core maroon red and makes me go weak in my knees. 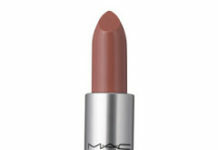 The color range is good but I would prefer if they bring out more shades with such awesome formula of matte lipsticks. Next is the eye crayons which are creamy and (very fine) shimmery. 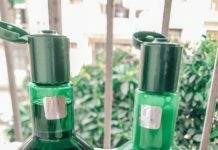 They are so easy to apply and long lasting that you have to have at least one. 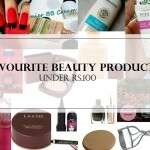 All the products are linked to their respective reviews and swatches on VNA if you want to know the details. 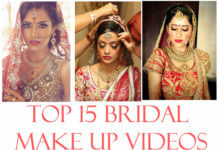 Which is your favourite makeup product in India 2015? Share your reviews with us. 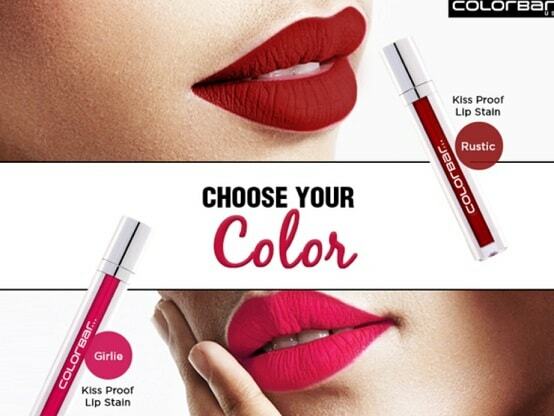 Colorbar kiss proof lipstick is a must try product.. 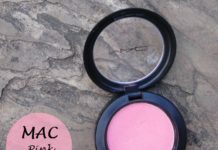 Thank you Pink vanity box for your review! 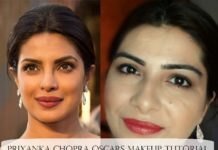 I also want share my experience which I found from Eye Liner + which is a Jovees Product. It is Precision applicator for a clean line of colour and quick drying. 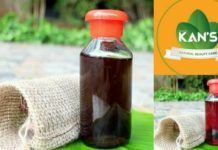 Special note is that it is a Herbal Product and I love this product. I bet whoever try this will agree to my words.